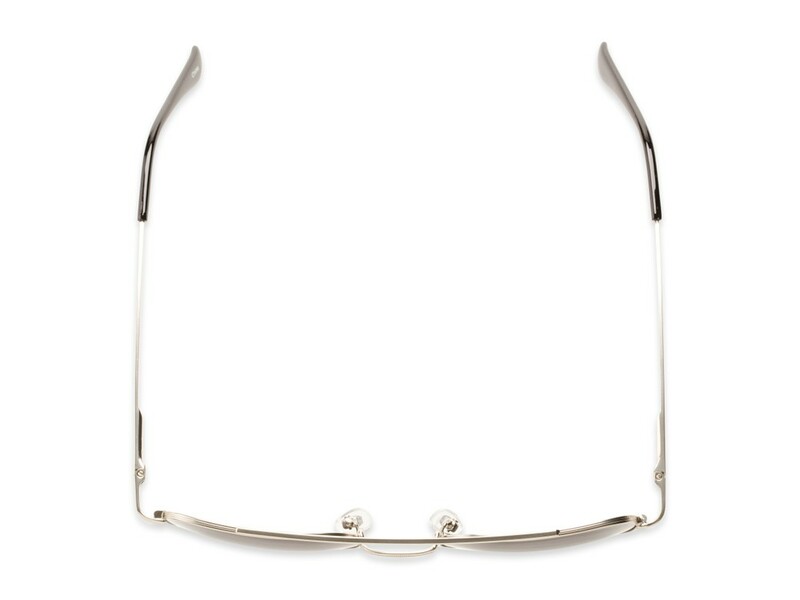 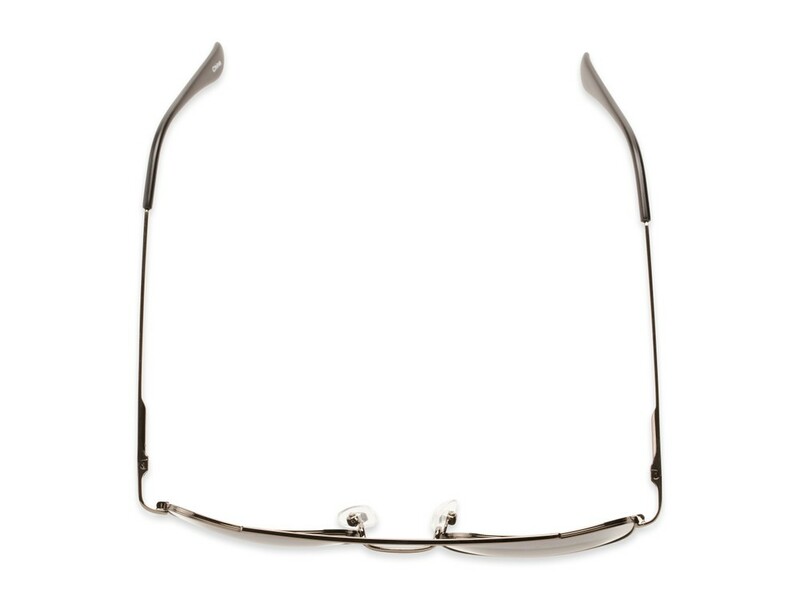 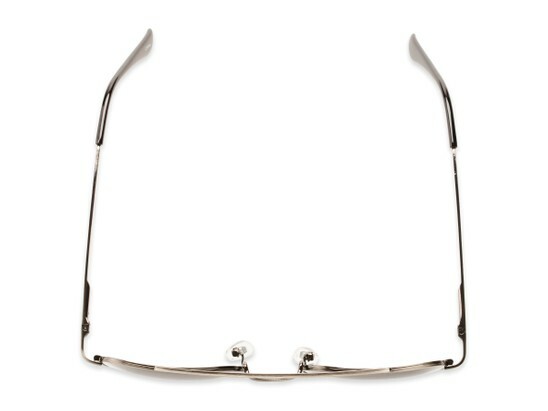 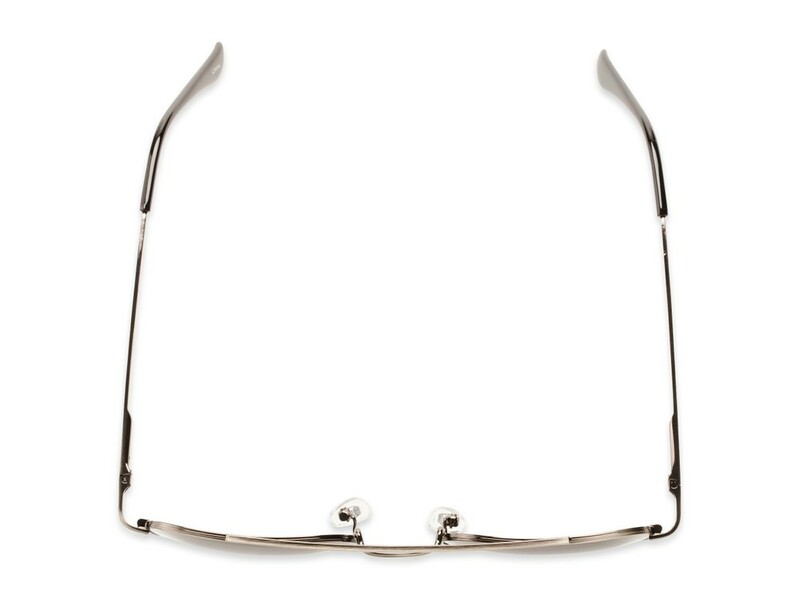 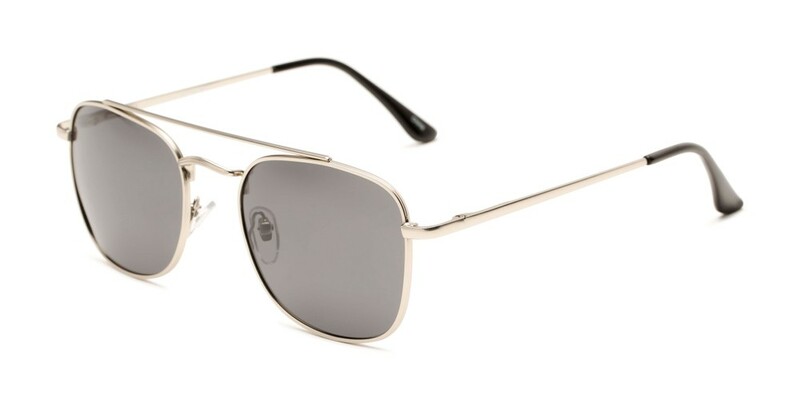 Polarized Classic Metal Aviator Frame | Shop Today! 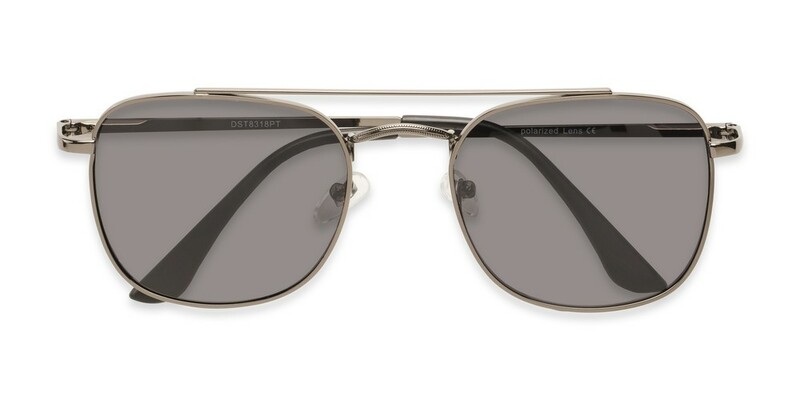 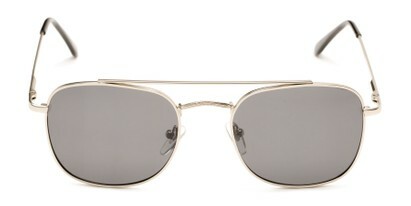 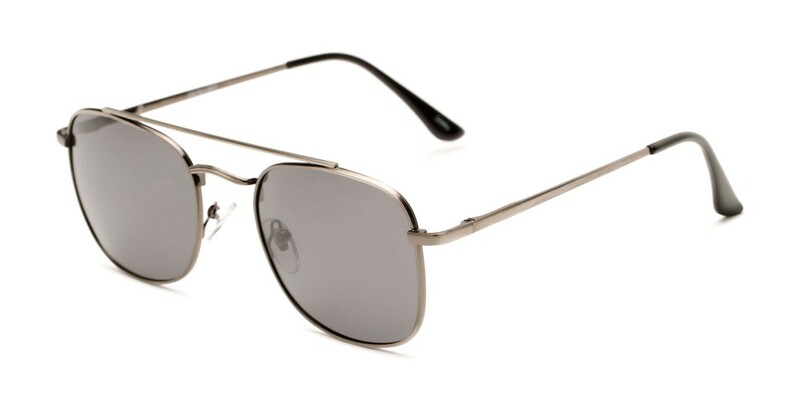 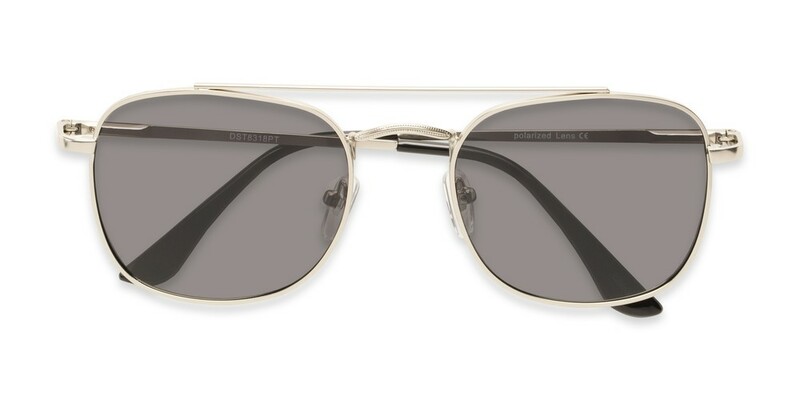 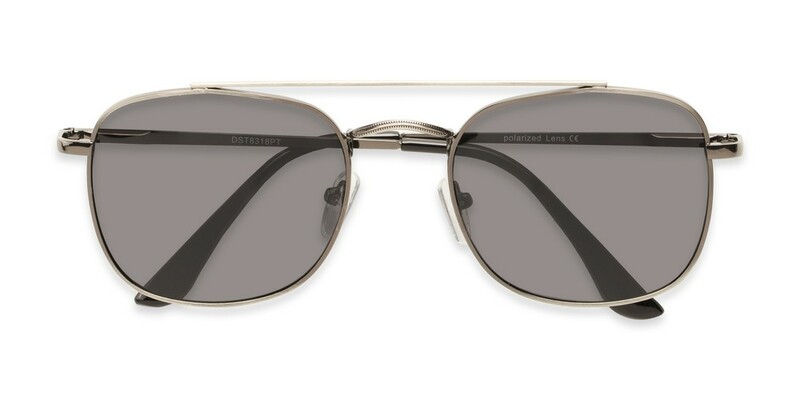 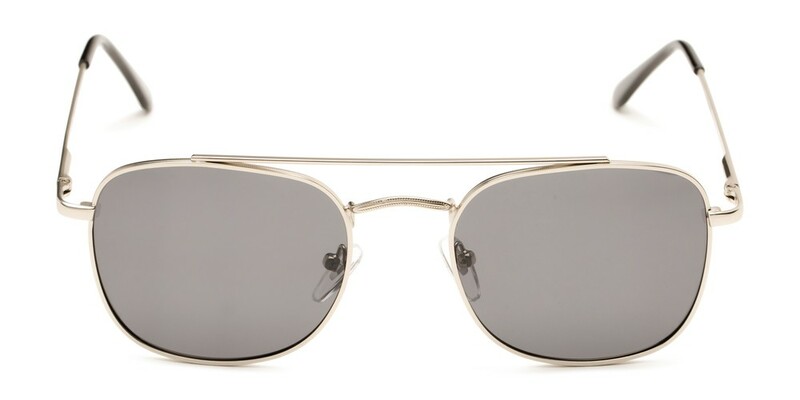 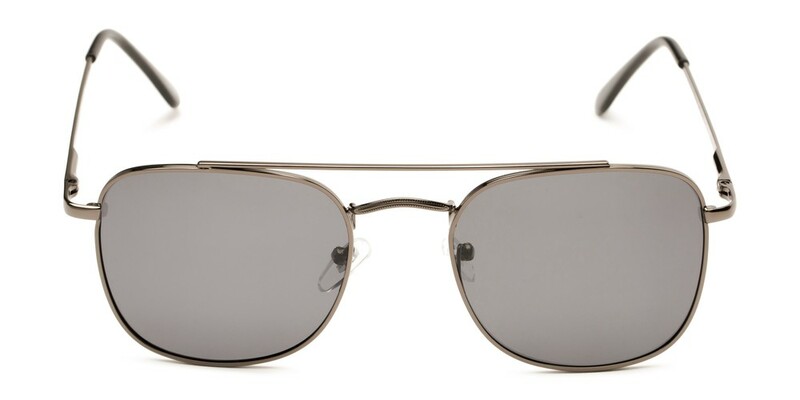 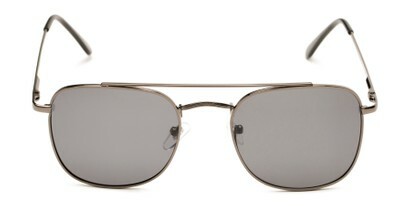 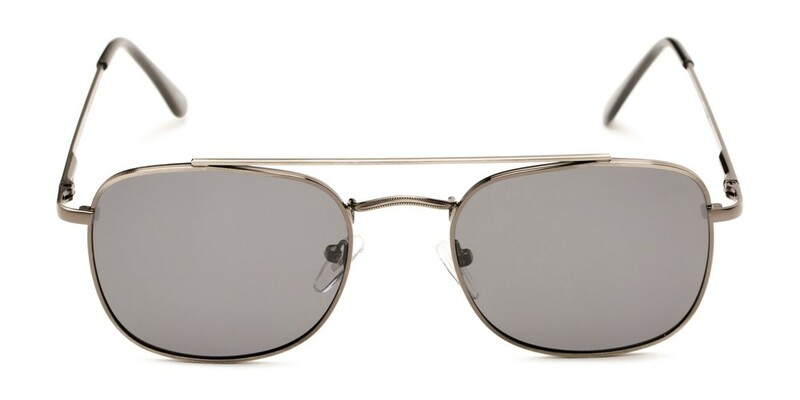 You can't go wrong with a classic metal aviator pair of sunglasses. 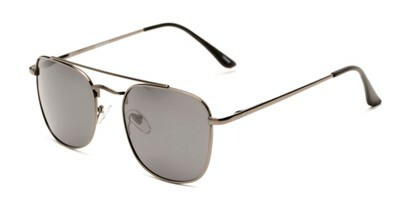 This style features polarized lenses, adjustable nose pads, and spring hinges for added comfort.